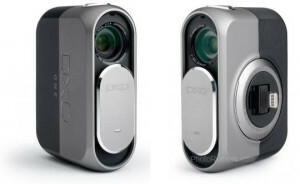 DxO Labs is known of its wide range of high quality lenses and cameras. With Big Apple Buddy’s personal shopping service, you can now buy direct from the USA DxO Online Store anytime, anywhere. 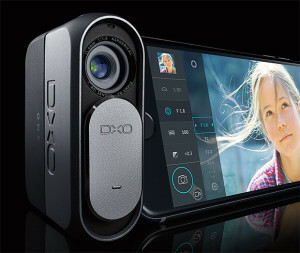 The DxO One DSLR Camera is the ultimate camera companion for your iPhone. Don’t let its pocket size fool you; this incredibly compact 20.0 megapixels camera has a power 1-inch sensor for sharper images and a 6-element aspherical lens that allows you to control depth of field. The DxO One also has a built in selfie mode which will allow you to take perfect images of you and your friends in an instant. 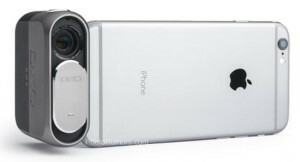 With this superior portable camera, you can now take professional photos wherever you go! Unfortunately, the USA DxO Online Store does not currently offer international shipping. Big Apple Buddy, your personal shopper, can however help you buy from the USA DxO Online Store and ship them to your doorstep, regardless of where you live. If you would like to buy from the USA DxO Online Store, simply let us know which items you would like to order (by filling out the form below) and we’ll get back to you with a free international shipping quote within 24 hours!